The Dark Mode is a long-awaited feature. 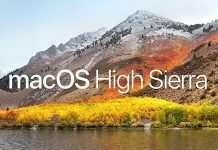 Even though MacOS High Sierra allowed users to turn the menu bar and Dock dark, there was still plenty of bright screen in between. 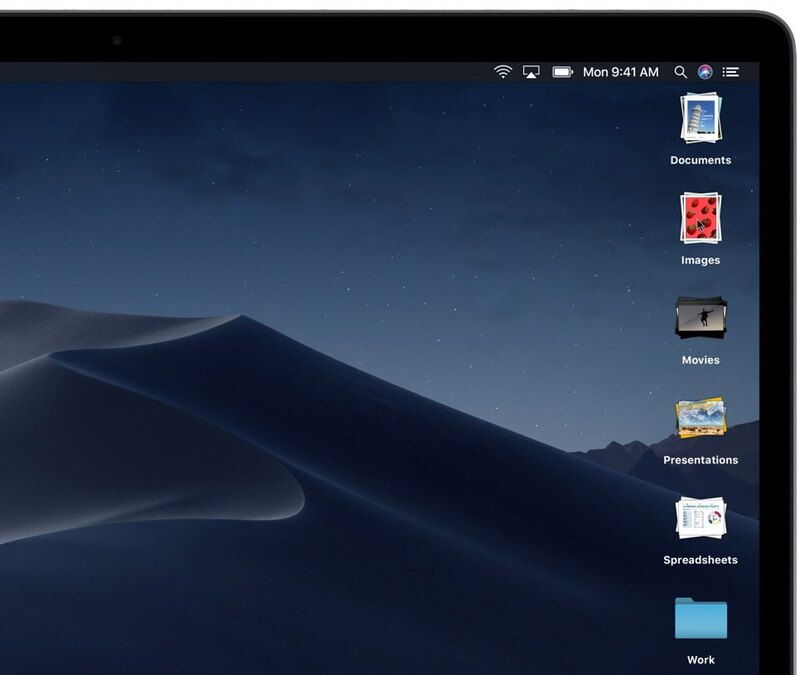 The Dark Mode in MacOS Mojave works across the whole system, encompassing the dock, the menu bar, apps, and everything else. In the Dark mode, the menu bar, the dock, and all the Apple apps will feature darker themes and colors. It will have to be built into third-party apps which currently do not offer a dark option. Also Read: Firefox Quantum VS Chrome: Which One Takes The Cake? With this feature, the desktop pictures on your Mac will change according to the time of the day. This will help you keep track of time. The lighting of the desktop wallpaper will change throughout the day. The time-shifting wallpaper can be particularly useful for people who work on the computer all day as it is easy to lost track of times when yous head is buried in work. Currently, only the Mojave desert has received the dynamic treatment, and it changes three times: a warm light in the morning, a bright light during the afternoon, and a cool light in evening. One of the best MacOS Mojave features is Stacks. If you are guilty of filling your desktop with icons, Stacks can help you organize yourself. As the name suggests, all the icons scattered across your desktop will be put into stacks. Stacks can be organized by dates, file type, tags, and more. Your files will automatically be organized into related sets. A stack can also be expanded to look for files inside, and you can also scrub over it with your cursor to locate files and attach them to an email easily. Managing multiple jobs will become easy if you tag files with metadata related to projects such as client names. A fifth view had been added to Finder after List, Icons, Cover Flow, and Columns. It is useful for browsing through big previews of files to easily identify the one you want. The preview pane will show the metadata of the files and it will also provide customizable quick actions. For instance, you will be able to rotate a picture without importing it to the Photos app first. You will not have to launch an app to look at metadata for an image. This will save time. Compared to what Microsoft offered before Windows 10, Mac’s screenshot capabilities were pretty impressive. 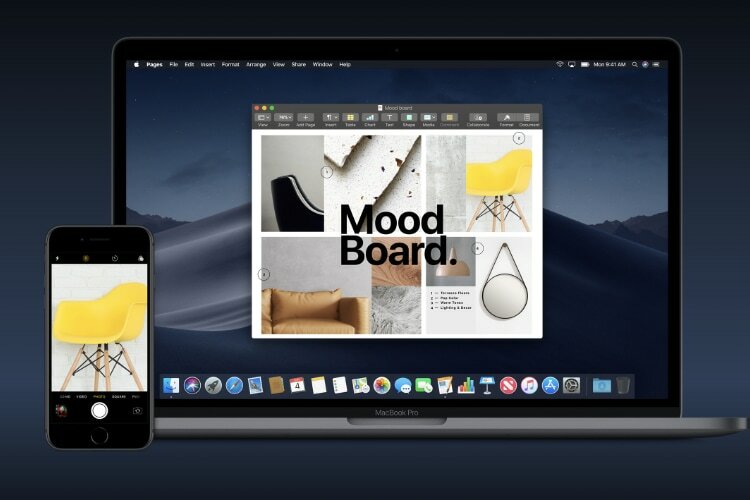 MacOS Mojave makes it easier to take any type of screenshot. There are new screenshot tools and options such as showing the cursor, setting a start timer, and customizing the storage location of screenshots. When you grab a screenshot, you can either wait for it to get saved automatically in your desired location or click it and share it without needing to save a copy. It is not only easy, it is also a clutter-free way of taking screenshots. You can even choose an area for video recording. Even though Apple denied that the company is merging iOS and MacOS, it seems Apple is making it easier to port applications from iOS to MacOS. Some iOS stock apps can now be used on macOS with Mojave. For instance, you will be able to see news on the topics that interest you from customized sources under News. Stocks will let you make a portfolio and keep abreast of the financial news. 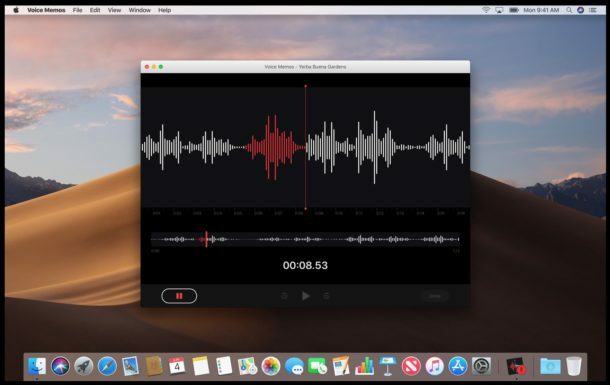 The iOS recorder app Voice Memos will enable you to record audio on your Mac. 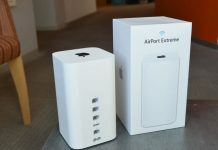 There is also a new Home app that you can use to control HomeKit-enabled devices such as smart thermostats, door locks, and light bulbs from your Mac. This is also one of the best MacOS Mojave features. 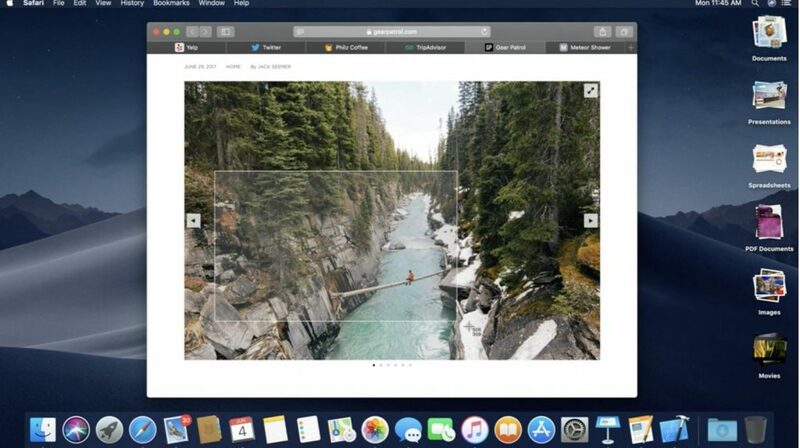 You will now be able to use your iPhone to snap a picture or scan a document and add it directly to a document on your desktop. All you need to do is select Insert a Photo from the Edit menu on your Mac. 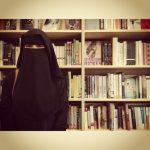 The picture will be taken from your iPhone and it will get attached to the Pages document instantly. Or you can scan a document and view it as a PDF document in Finder. This feature works in Pages, Pages, Mail, Numbers, and Keynote. It is faster than AirDrop which lets you import pictures and files from your iPhone to your Mac. Safari will get new tracking protection features. Ad trackers on Safari will be blocked by Mojave. This means if you were browsing a particular thing on an e-commerce website, you will not be bombarded with related ads. A confirmation box will pop up when a social tracker emerges in Safari. The password will also be more secure now. Safari will automatically create autofill, and save strong passwords. Existing passwords which have been reused in Safari Preferences will be flagged so they can easily be updated. 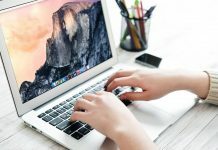 With Mojave, it will also be harder for companies to identify your computer based on its configuration and the installed fonts and plug-ins. So, companies will no longer be able to track you based on your tech footprint. 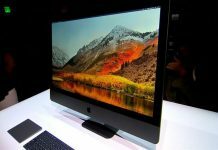 They will be shown a simplified configuration instead, making all Mac users look the same. Moreover, apps will need to seek permission before using the camera and microphones. 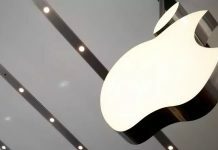 Permissions will also be asked for message history, mail database, Time Machine backups, Safari data, Locations and Routines, iTunes device backups, and system cookies. Another one of the best MacOS Mojave features is a new and improved Quick Look tool. Tapping the space bar will enable you to do a lot more than just looking at a file such as trimming videos, signing PDFs, and performing other editing rights without needing to launch an app. All this can be done from the preview pane and it can be shared from there as well. 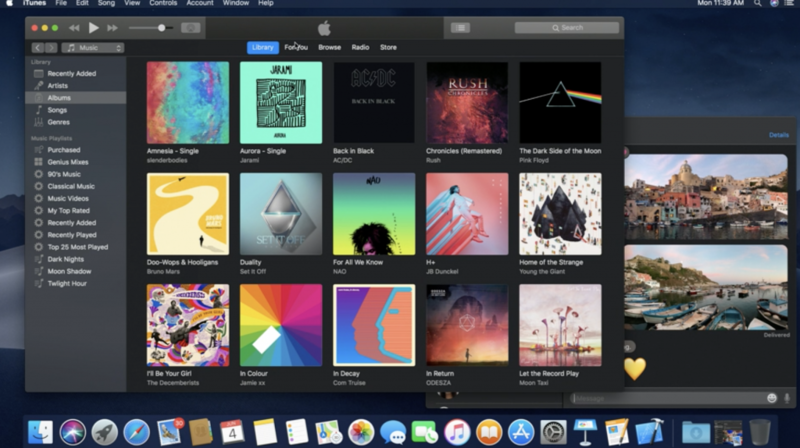 With Mojave, the Mac App Store has also been redesigned. New tabs such as Create, Discover, Play, and Work have been added to make navigation easier. Some popular apps such as Adobe Systems’ Lightroom, BareBones’ BBEdit editor, and Microsoft Office 365 have also been added. 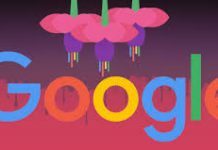 There is also new editorial content such as stories, videos, and curated collections to help refine their search for an app. New language options such as Australian English, Canadian French, UK English, and Traditional Chinese for Hong Kong have been added along with romanized English input for Japanese keyboard and better maps for China. 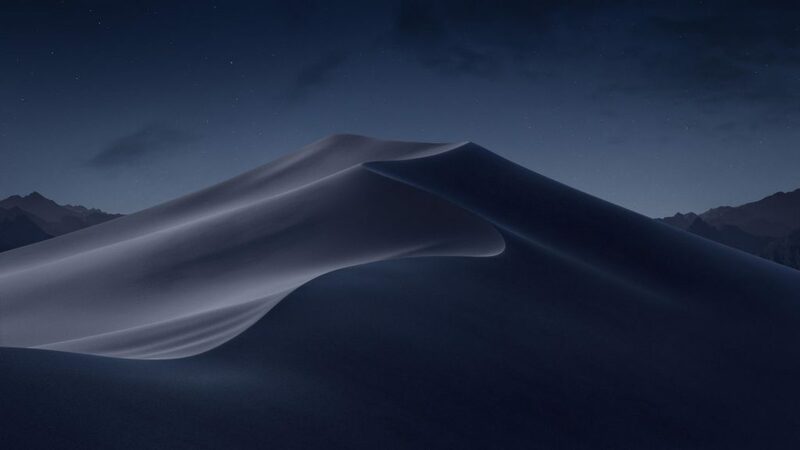 Do you think we missed any of the best MacOS Mojave features? Let us know by commenting below!